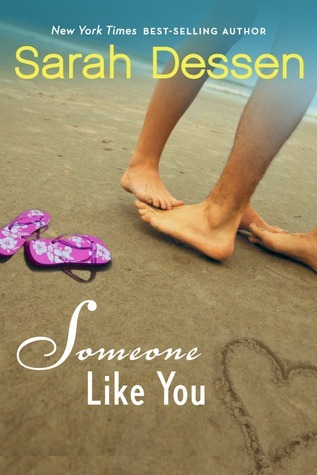 Cover compare is a feature on BookBreather where I, well, compare covers. :D It might be covers from different countries, or maybe just original vs. redesign, etc. I know this is something done on several other blogs so I do not claim originality. I did not get the feature or the title from any specific blog. Guys, I looooooove Sarah Dessen. I have deemed her as the contemporary queen.And I've always loved how authentic her covers felt, and how true they seemed to the books. 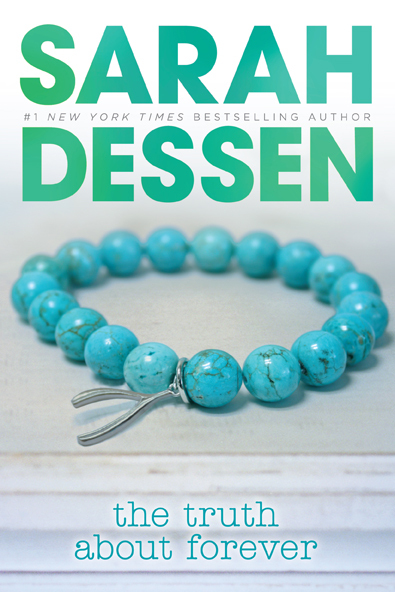 When I found out all her novels were getting redesigned, I was admittedly upset about it. Some of them, I do like. Others...not so much. I mean, they're all gorgeous, but some of them just feel so generic. On the left will be the old covers, and the right will hold the new. All titles link to Goodreads. I can feel a budding romance just jumping out at me. 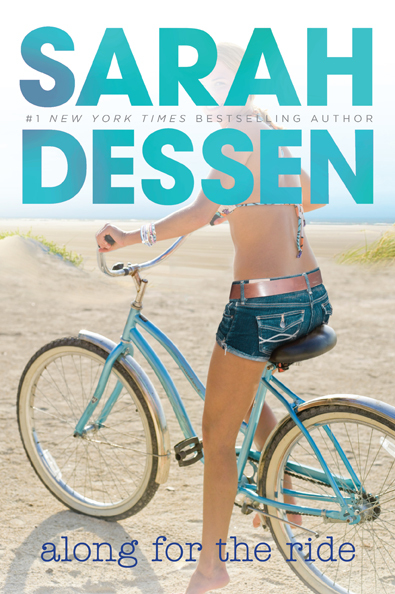 Along for the Ride is one of my favorite Dessen novels because of the depth and excitement in Auden and Eli's relationship. I see all of that in the first cover. The new one? Not so much. 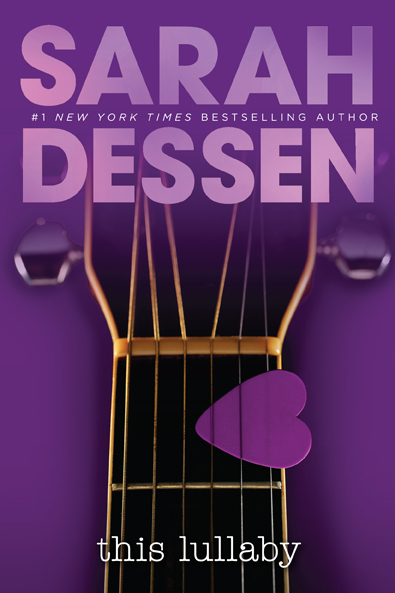 In the new cover, I can see Annabel waking up just to find solace in Owen's radio show. She's all alone on her bed, but you can tell that she's escaped to somewhere else. 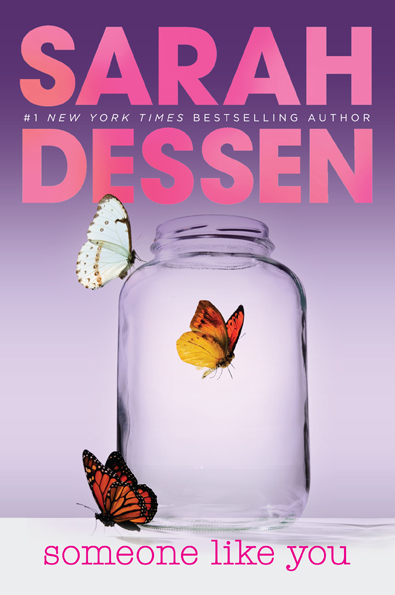 This is one of Dessen's darker novels about a girl who gets abused by her boyfriend. 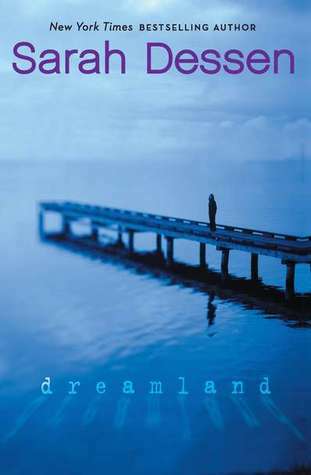 The old cover really expresses the haze she was trapped in, and the way that lone person is walking on the dock shows not only Caitlin's isolation, but also the way she has disconnected from the world. The new cover seems like an adorbz love story to me. 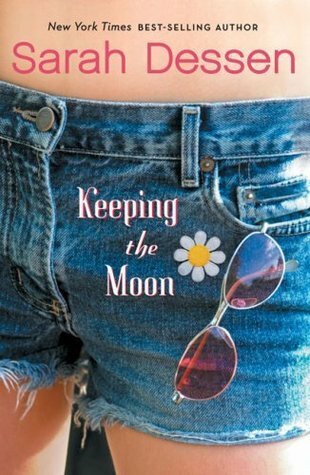 Keeping the Moon is about a girl that majorly branches out. 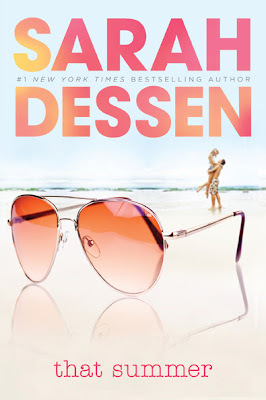 When Colie goes to Colby for the summer, she certainly doesn't expect it to be all that fun. But she ends up making great new friends and scoring herself a cute guy. 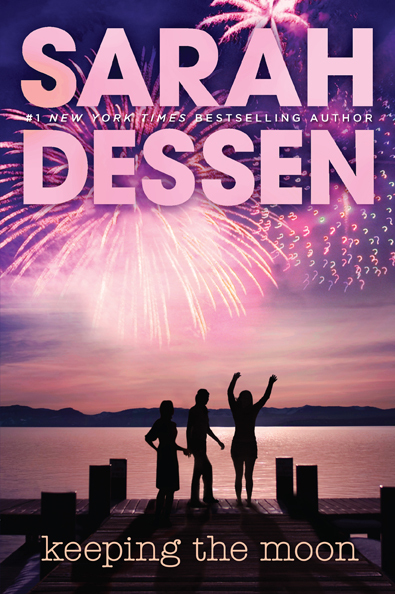 This novel was fun and the new cover definitely embraces that excitement in ways the old cover does not. That Summer was the first book I ever read by Sarah Dessen, therefore it's been quite a while since I've read it, but as far as I know this novel is not about romance. This is ultimately a coming of age story for a girl named Haven. 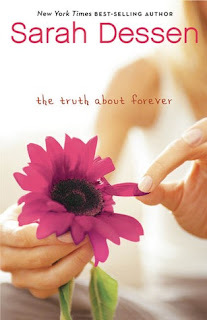 She has to face family issues, and, more importantly, face the truth. 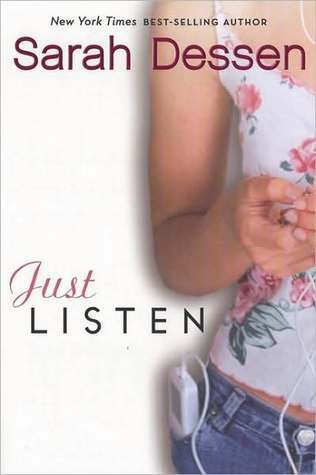 It's about a girl learning to come to terms with her life and herself. It's about a girl struggling to find freedom in her life and wishing things could go back to how they used to be. While the new cover displays a feeling of Haven watching her sister's multiple relationships from a distance, the old cover presents the feeling of a girl who seeks freedom from the beach. This Lullaby is not only my favorite book by Sarah Dessen, but one of my favorite contemps of all time. So it might come as a surprise to know I don't really care for either of these covers. I don't feel like either of them properly represent the book and exude all the feelings that the pages contain. I picked the new one because it is more accurate. The song "This Lullaby" is not only the title of the book, but a theme and a symbol in the book. It was the song that Remy's dad wrote for her before going AWOL. It represents all of Remy's relationship and trust issues. So the guitar is much more accurate than a paper heart. 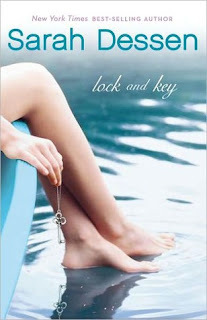 I think it's weird that the girl is just kind of holding out the key in the new cover. It feels forced. The old cover feels lonely and confused. Crazy how many emotions you can get from a pair of legs and a necklace, but I can practically hear the contemplative thoughts running through the girls head in the old cover. 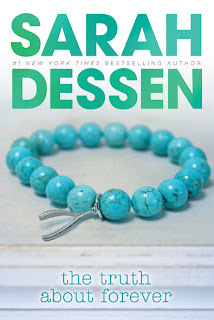 I like the little wishbone on the bracelet in the new cover, but the old cover has a "He loves me, he loves me not" thing going on which is pretty true to most of Sarah Dessen's books. I don't lie either of these. 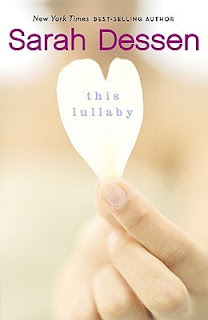 I said I didn't like the covers for This Lullaby but this is a stronger dislike. If I hadn't already read the book, I would not get even close to the right idea about these books. First of all, Someone Like You is not a romance. It's more about friendship than anything. 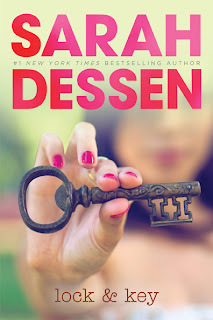 So the first cover is out. 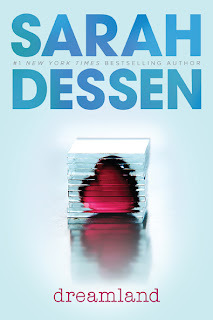 And the new cover reminds me more of a dystopian novel than one about a pregnant teen. 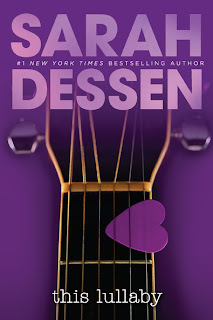 So, those are my thoughts on the new covers. What are yours? Are there any particular ones you like or dislike? How do you feel about the whole redesign? I'm really interested to see how people feel about this.